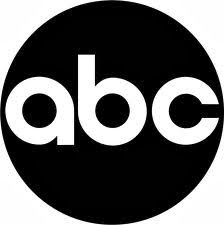 (born Peretz Rosenbaum, (August 15, 1914 — November 26, 1996) was an American graphic designer, best known for his corporate logo designs. 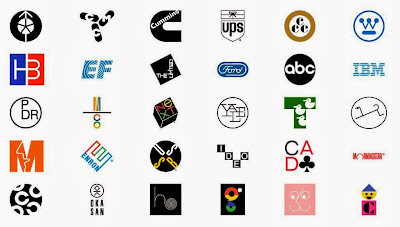 Paul Rand may not be a familiar name or face to many, but he created the public face of many of the world’s most well-known companies. ABC Television, IBM, UPS and NeXT are a few of the many companies that Rand designed a logo for. 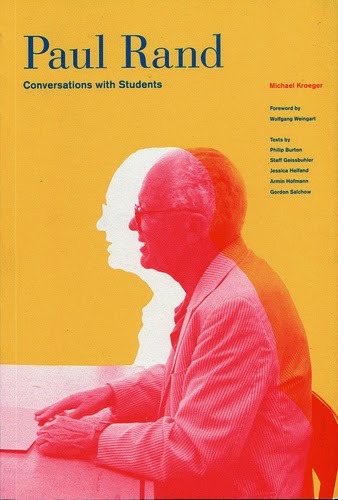 While Rand didn’t design the current Apple logo (which is a derivative of the multicolored Apple logo designed by Rob Janoff), his work is well respected in Apple circles. 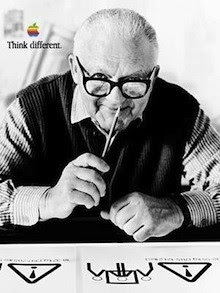 When Apple launched its “Think Different” campaign , it chose to feature Paul Rand on a print ad. He was one of the originators of the Swiss Style of graphic design. 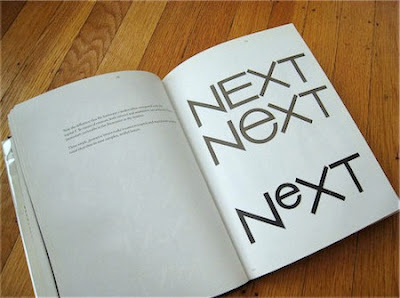 Among these young Americans it seems to be that Paul Rand is one of the best and most capable [. 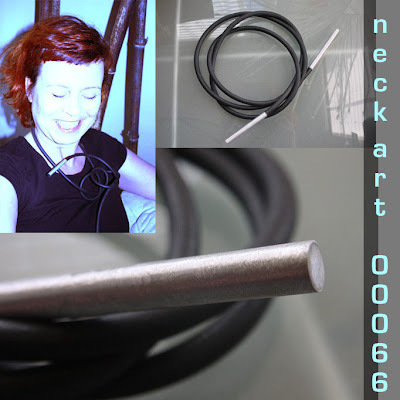 . .] He is a painter, lecturer, industrial designer, [and] advertising artist who draws his knowledge and creativeness from the resources of this country. He is an idealist and a realist, using the language of the poet and business man. He thinks in terms of need and function. He is able to analyze his problems but his fantasy is boundless. 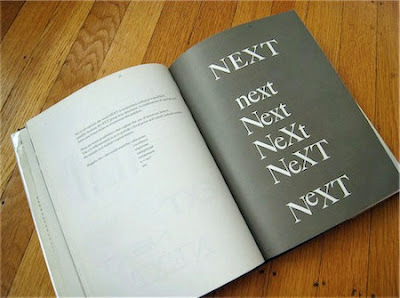 Paul Rand from Sarah Brody on Vimeo. Westinghouse, ABC, UPS, and NeXT, he’s still someone you should listen to. A logo is a flag, a signature, an escutcheon, a street sign. important than what it looks like. The subject matter of a logo can be almost anything. HIS HISTORICAL Timeline IS TO BE FOUND OVER HERE. 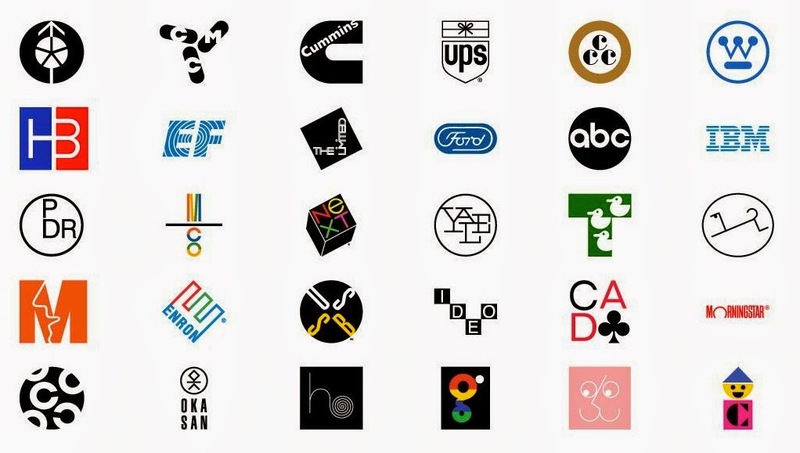 If you are interested how logos changed their "face" over time GO HERE! I WISH YOU ALL A GREAT TIME ON THE PATH OF SIMPLIFYING LIFE - YOURS AS WELL AS OTHERS!